Chocolate with almonds! This is a great day. We enjoy Hershey Kisses with almonds slivers, we enjoy whole almonds covered with chocolate, but this is our favorite. 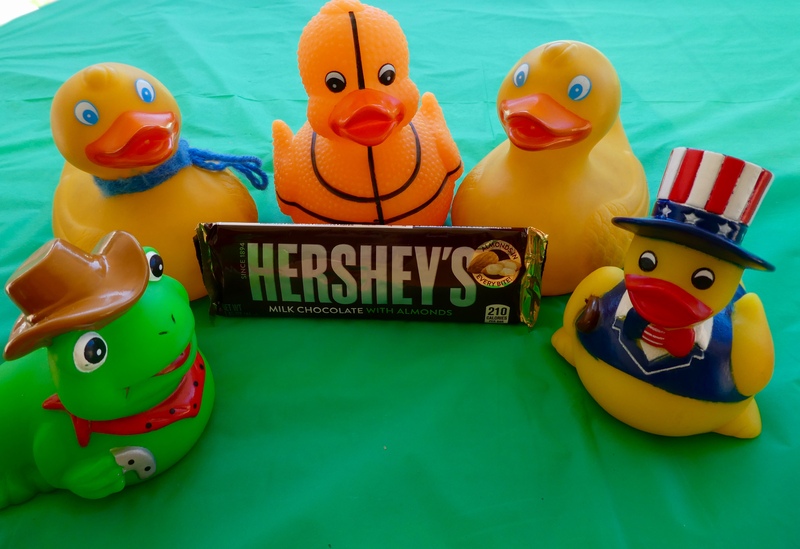 This entry was posted in Holidays, Uncategorized and tagged Colorado Traveling Ducks, National Chocolate with Almonds Day. Bookmark the permalink.